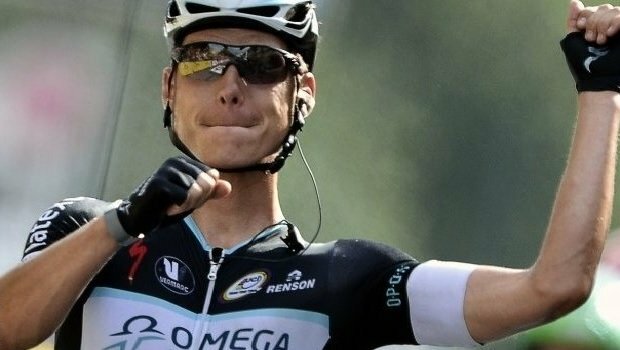 A fantastic solo victory from Tony Martin saw him win his first Tour de France road race stage. The yellow jersey also changed hands for only the second this year with Tony Gallopin took it from Nibali. 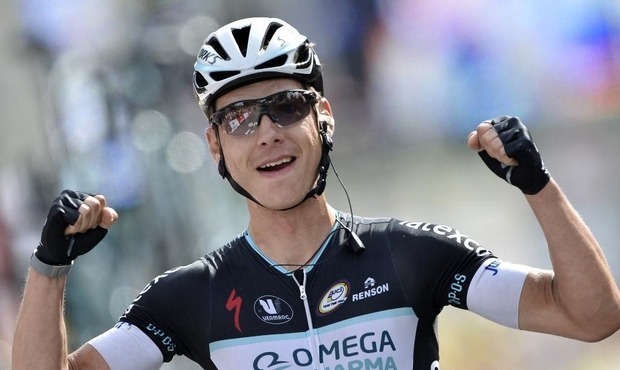 Tony Martin was in the early breakaway with Cannondale rider Alessandro di Marchi, but the Omega Pharma – Quick-Step man rode clear with 50km still to go as the Tour headed for their biggest climbing day to date. The three times German and World time-trial champion launched his attack and rode over the line in Mulhouse a full 2 minutes 45 seconds ahead of Gallopin and nearly 8 minutes ahead of Nibali. Gallopin of Lotto Belisol will be the first Frenchman to ride in the yellow jersey since 2011. An honour made even more special by tomorrow being Bastille Day, the largest holiday in France. He started the day three and a half minutes behind Vincenzo Nibali but finished the stage a minute and a half ahead of the Italian, meaning he will take the yellow jersey tomorrow. Gallopin also overtook yesterdays winner Blel Kadri as the King of the Mountain and so will hold two of the four available jersey’s tomorrow. The stage tomorrow is another 100 miles of mountainous terrain, and being Bastille day we could well see all the French riders looking to take a momentous victory. Although Contador will not be happy he hasn’t yet seen yellow.